Easy Steps to Initiating a 403b IRA Rollover | Crank It! Let’s review one thing before we get started: You aren’t required to rollover your 403b IRA accounts if you’re moving from one job to another. If you’re happy with your 403b, you usually have the option to leave the money where it is without rollover. Changing jobs, however, is a good time to review your financial goals. If you find that you have better options for investing your money, you may want to choose a 403b IRA rollover. Having decided to rollover your money, take a look at the different target IRA options available to you. You may have access to different types of IRAs through your employer or you may want to open an account as an individual. Be aware that money from a 403b IRA can be rolled over to a number of different types of IRAs, with a few exceptions. Those exceptions include Simple IRAs and Designated Roth accounts. You can move your money into a standard Roth IRA, but you will be required to pay taxes. 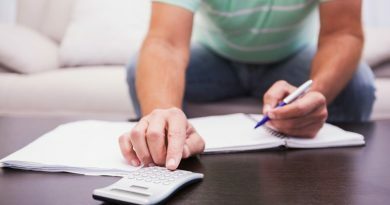 For help sorting through the investment and tax options, you may want to sit down with a financial consultant or tax accountant. 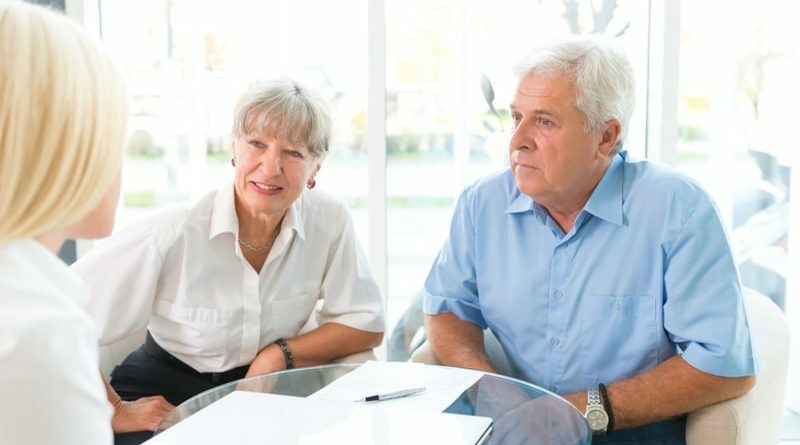 In the case of Roth IRAs, you’ll want to be aware of the distinction that, unlike your 403b IRA, Roth IRAs are funded with after-tax dollars – not pre-tax dollars. If you’re planning to perform a 403b rollover to a Roth IRA, you’re going to have to pay taxes on that money before it’s contributed to your new account. Depending on your current tax status, how long you have until you retire, or how much money is involved, this might not be a bad thing. Again, this is where your financial consultant or tax account can help you choose the best course of action for your retirement goals. Once you know where your 403b IRA money is going, initiating a rollover is simple – contact the trustee or manager of the new account and ask for a direct rollover. In the world of 403b IRA rollovers, “direct rollover” is a magic phrase. It indicates to both the new and old IRA account managers that you’re requesting a transaction that will move your money directly from one account to another, without the money ever passing through your hands. Because the 403b rollover moves funds directly from one account to another, you avoid the withholding, penalties and taxes that are associated with an indirect rollover. The trustee or manager of your new account will guide you through the process of initiating the direct rollover. Usually there will be some documents for you to complete and sign. And because you initiate your request with the trustee or manager of the new account, you can be assured that the new account is ready to receive the funds. If it isn’t, the trustee or manager will let you know, and tell you what else has to take place before the rollover can be completed. 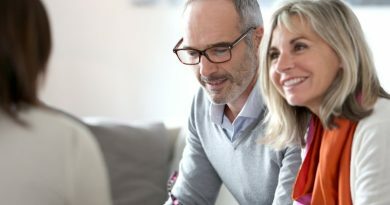 When all is said and done, the steps involved in initiating a 403b IRA rollover are fairly simple and straightforward. 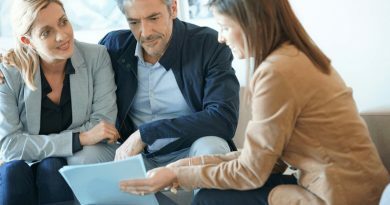 First, decide where you want your money to go, and then ask the trustee or the manager of your new account to process a 403b IRA direct rollover. Once your funds have cleared into the new account, you’re free to invest them however you need to in order to achieve your financial goals. Are You Eligible for a 403b IRA Rollover? When Does a 403b IRA Rollover Make Sense?